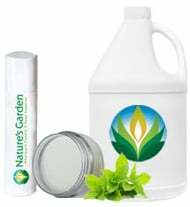 Slime can be scented with Natures Garden body safe fragrances. 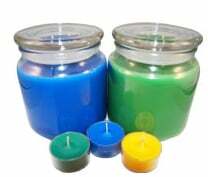 Below, you will find our most popular scents that slimers say they use in slime. 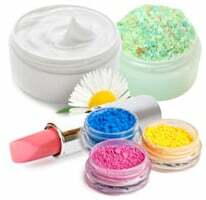 Before using any fragrance in your slime, be sure to review the Certified IFRA percentages that relate to skin contact, and do not use more than the maximum percentage. 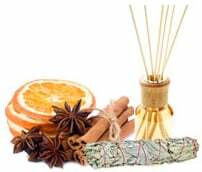 Parental guidance is required when working with fragrance oils. 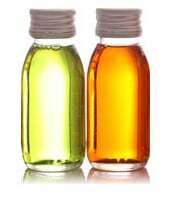 Never apply straight fragrance oils on your skin, and Never consume fragrance oils. If skin irritation occurs, discontinue use. 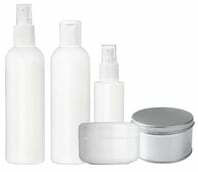 Keep fragrance oils out of reach of children and pets.